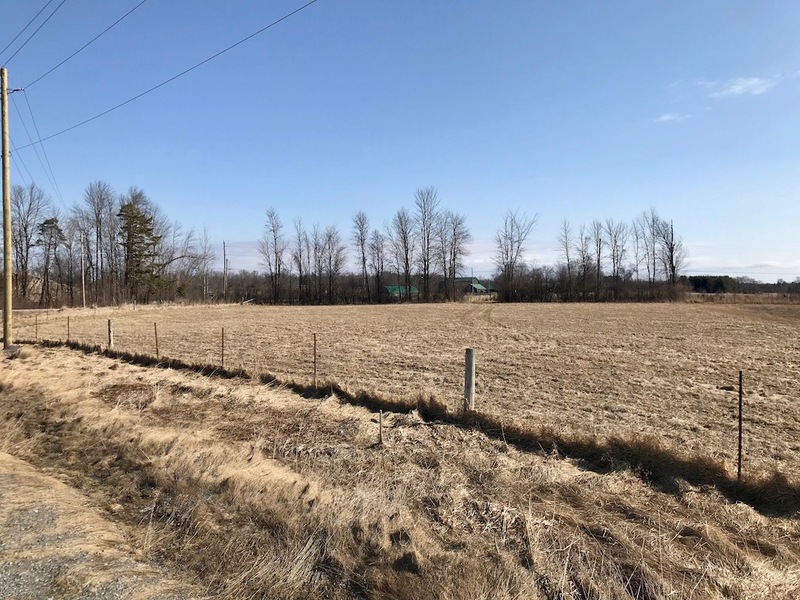 Over 2 acres and 655 feet of frontage on Highway 7 between Maberly and Perth. 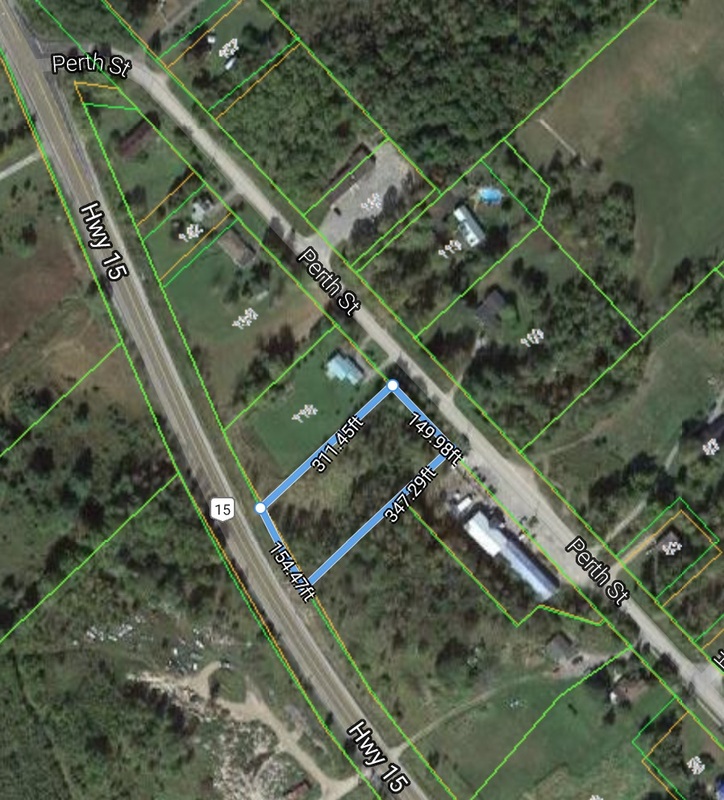 Potential for zoning changes could make the ideal place to store your excess inventory while capturing traffic coming into Perth! 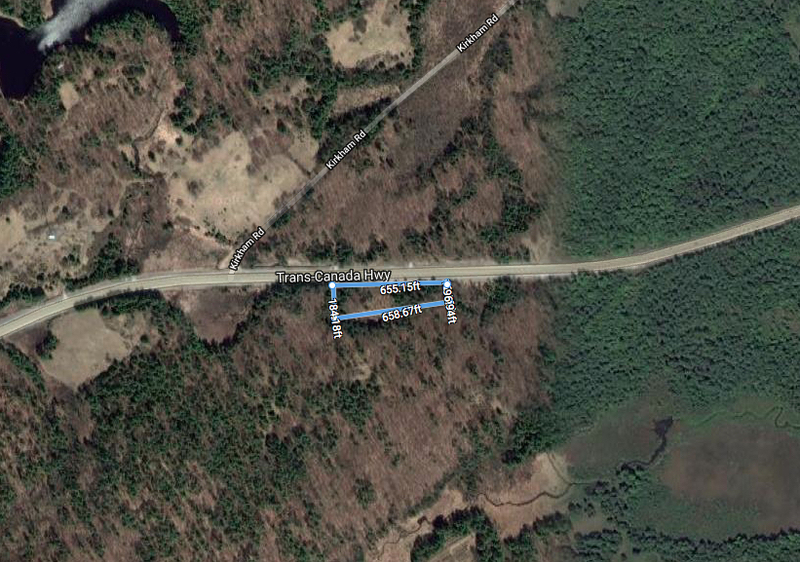 Store and show your excess cars, boats, trucks… Or use as is to build your dream home, agricultural uses, tree harvesting. Vendor financing available. Call today for more information! 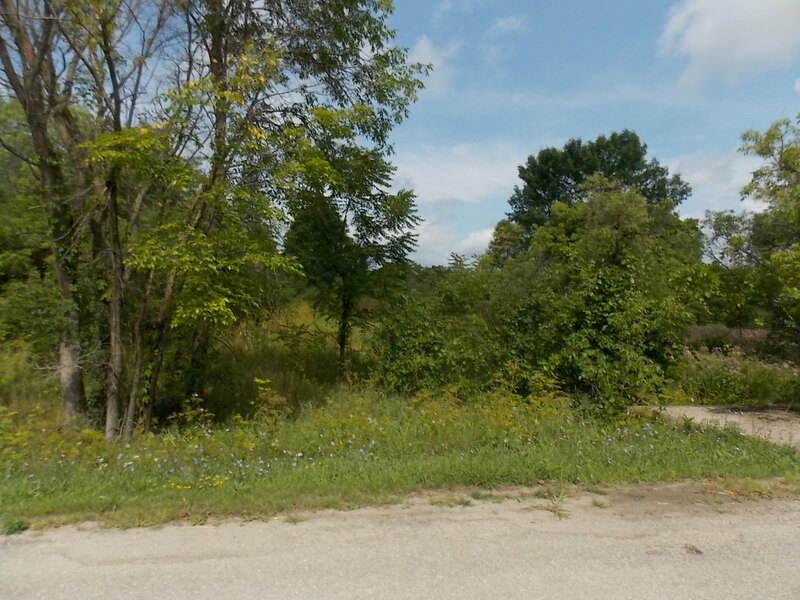 Nice vacant 14 acre lot just off Hwy 15 on a quiet side road. 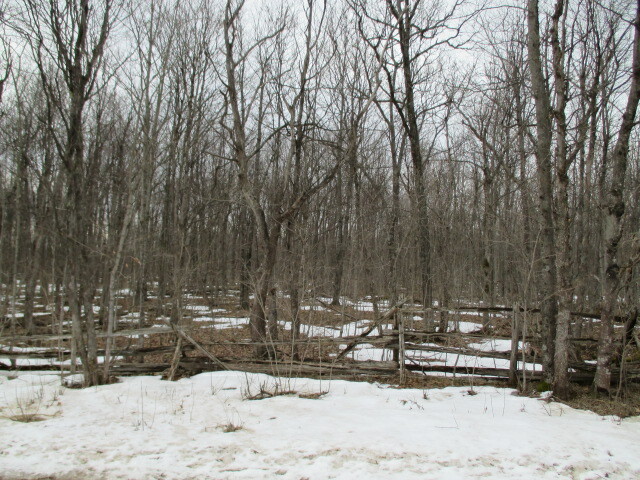 Level wooded lot. Easy Access. 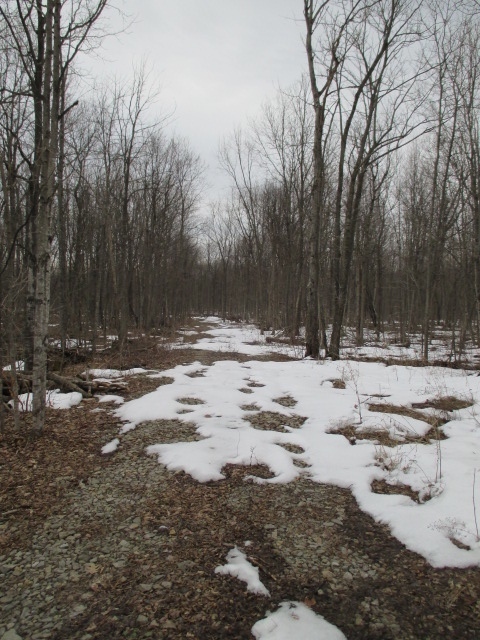 Build your dream home, possible hunt camp or just a place to get away and enjoy all that nature has to offer . 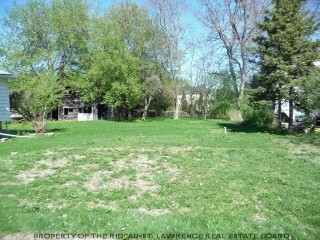 Nice residential building lot in the quiet village of Portland. 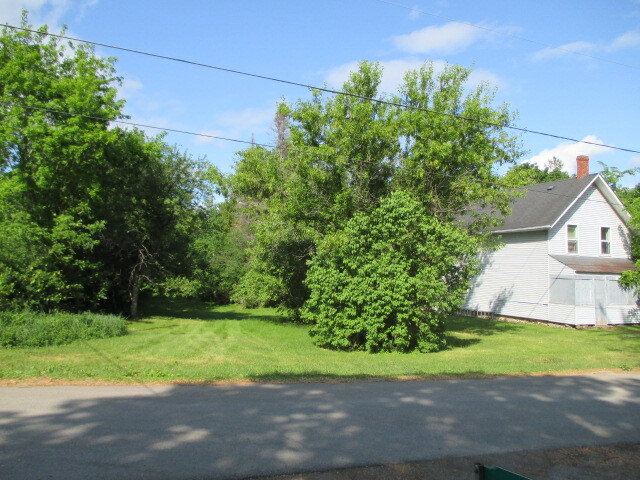 Located just one block from the Big Rideau, the public beach and docking. Public launch in the village as well. Also one block from grocery store, bank and post office. 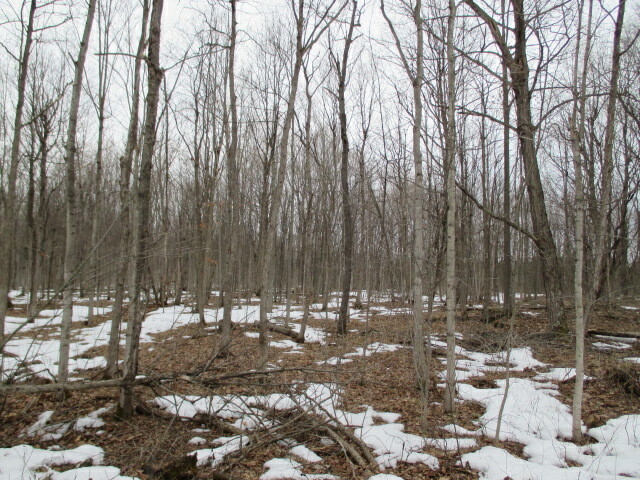 Excellent 100 acre lot with many possibilities. 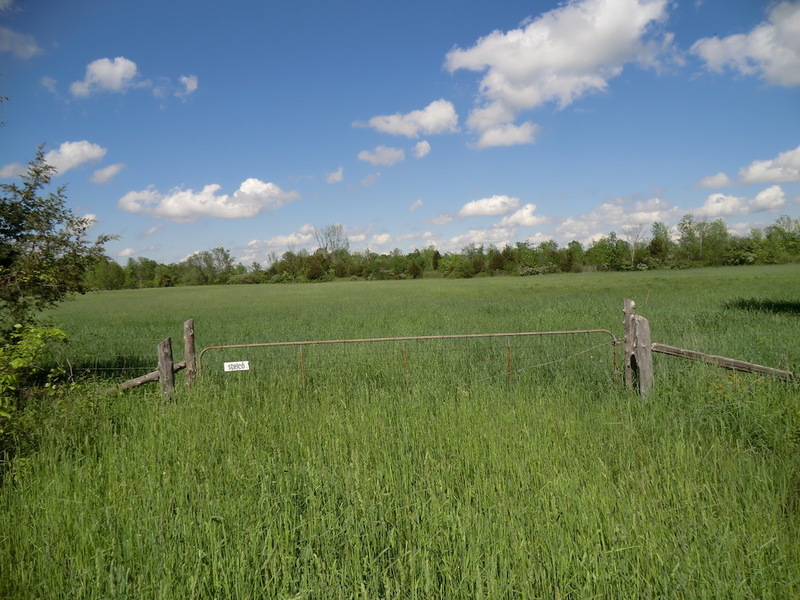 Build your dream home and have lots and lots of room to play. 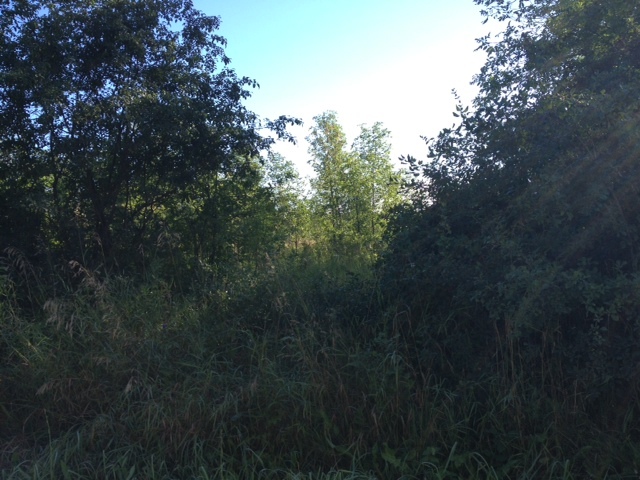 A nice place to get away and enjoy all that nature has to offer. 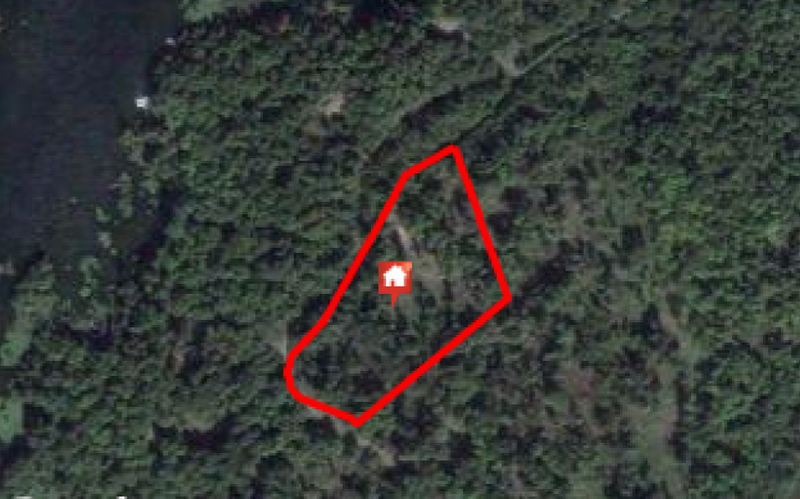 Possible hunt camp. 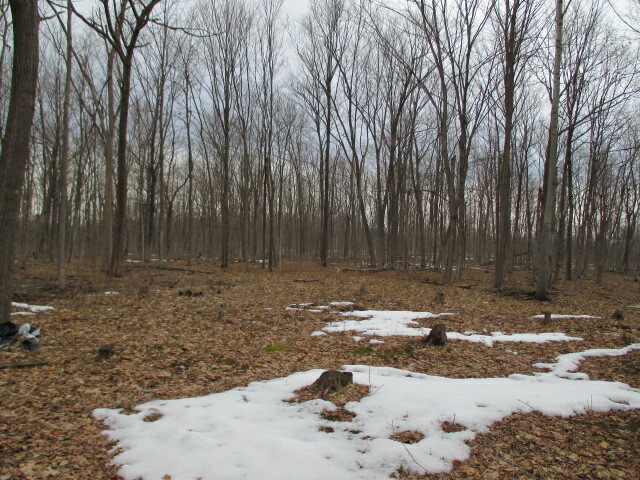 Level lot, wooded and some swamp. A little bit of everything. 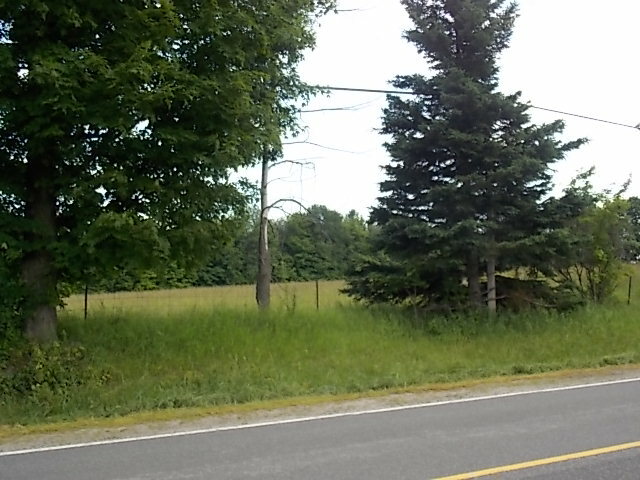 Hydro and telephone close by on Portland Rd. 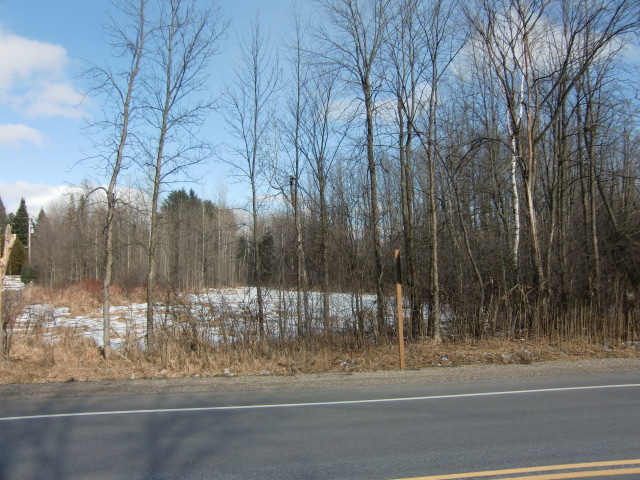 Flat, buildable, 1-acre lot on the corner of Hwy. 15 and Smith Rd. 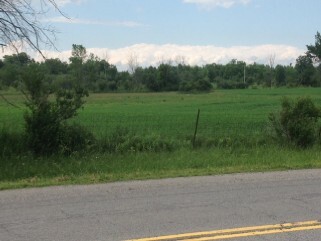 just outside of Elgin. 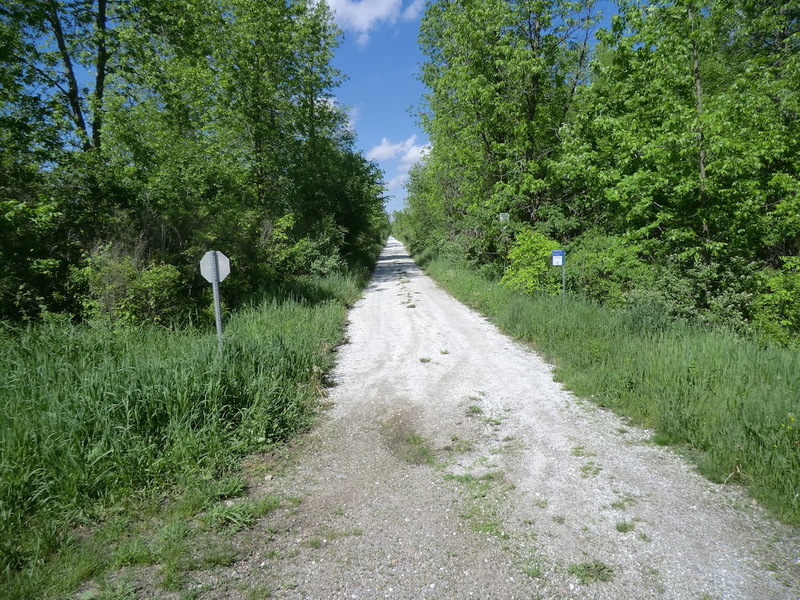 Access to the lot is from Dennison Dr. Call for more details. 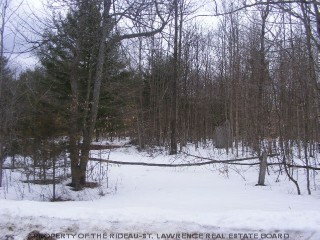 Great 4.4 acre, nicely treed building lot with deeded access to Benson Lake just steps away. Hydro available right at the road. 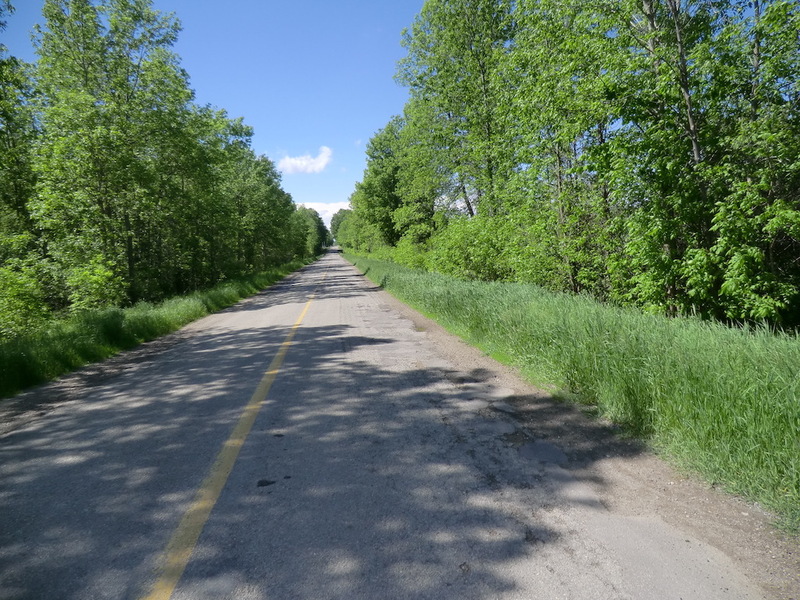 Good road with easy year round access in a beautiful area. 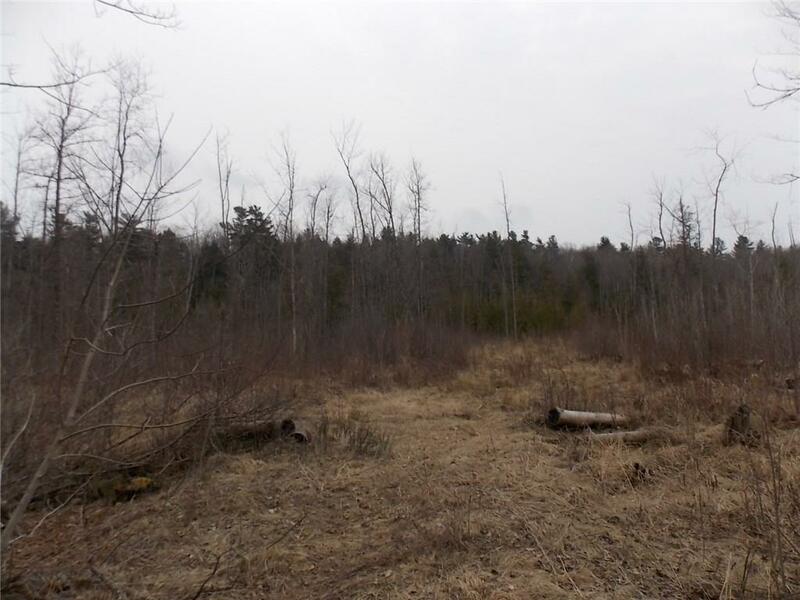 Flat Vacant 1 acre lot on public 4 season road on Briton Houghton Bay Road close to the village of Portland and Big Rideau Lake. 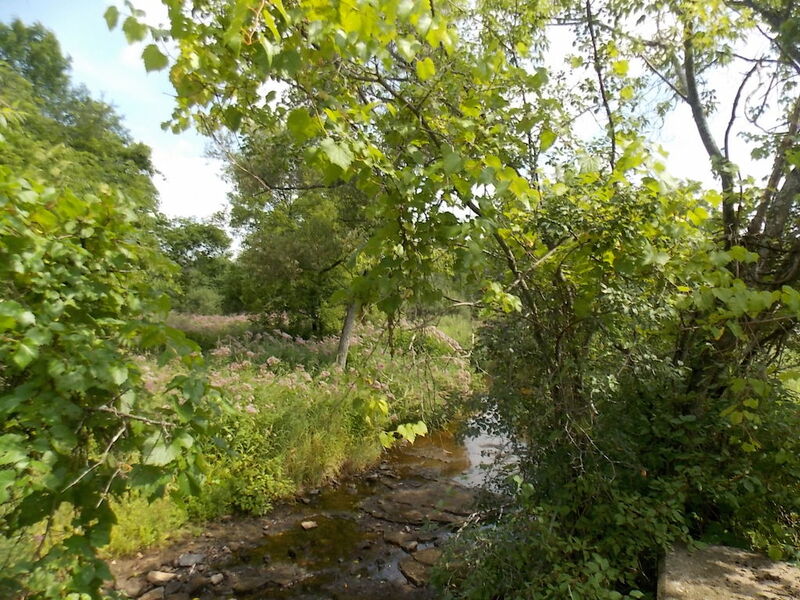 “And as stream runs through it “Pretty spot couple ideal spots to build ,great spot to build dream home at great price. 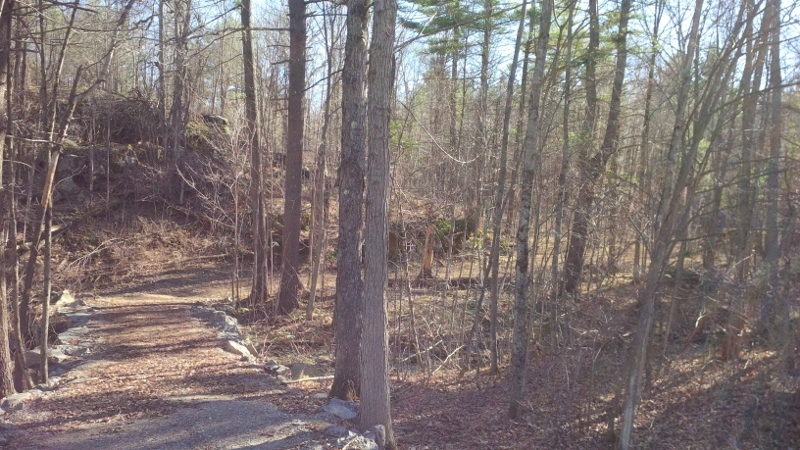 Level lot in desired location at Portland to build your new home. 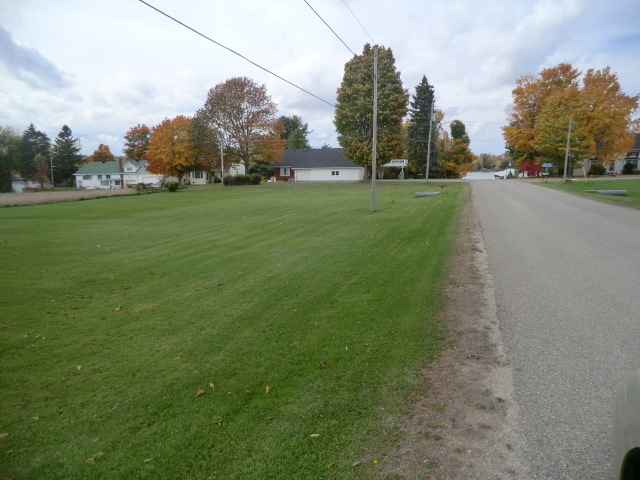 Quiet area within walking distance of Big Rideau Lake and the village. Call today. 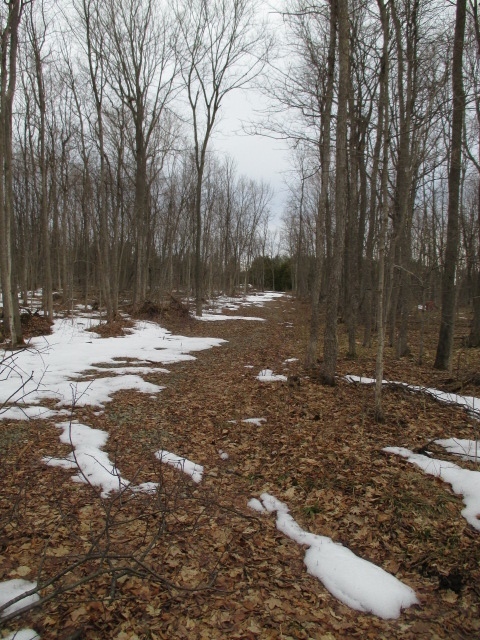 Level, 6 acre lot with entrance from township road and frontage on Cataraqui Trail. 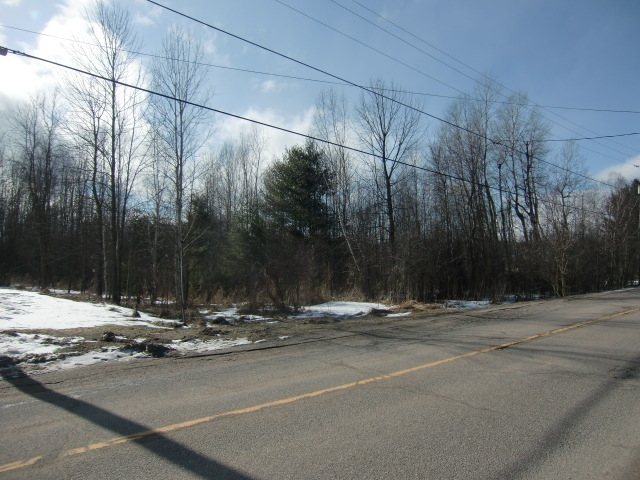 Hydro will bring power from pole on other side of Cataraqui Trail. Survey available. 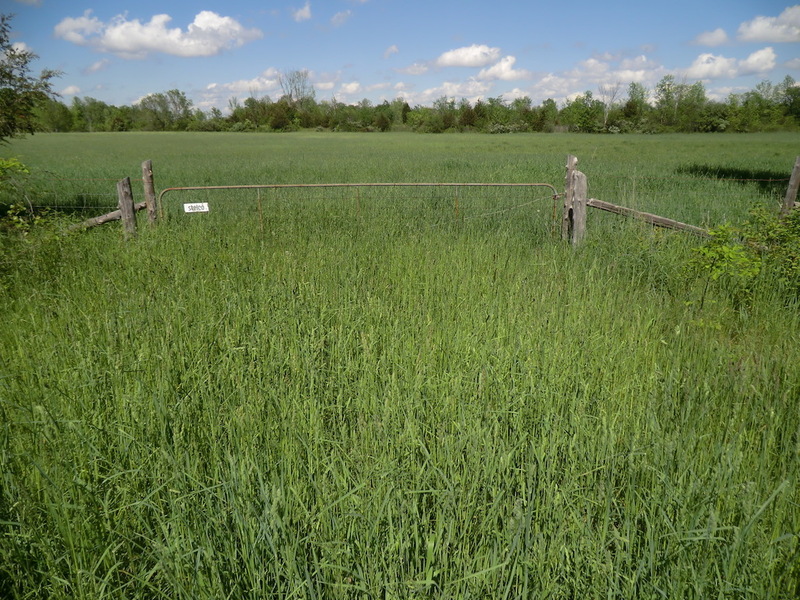 Farmer has been taking the hay off each year therefore the taxes have been very low.